This property is FULLY AVAILABLE for a non-contingent contract. 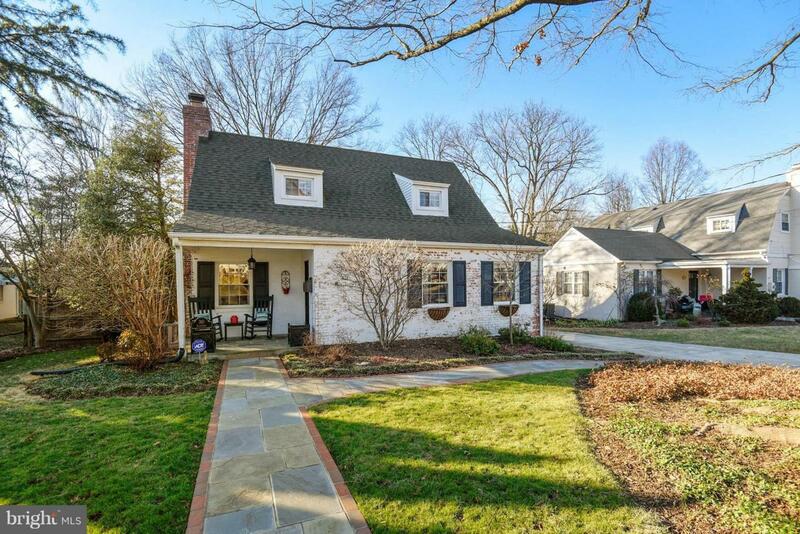 An English, country-style cottage in prestigious Clover. Extensive upgrades on the interior and exterior. Modern-day open concept on main level includes living and dining areas and eat-in kitchen with breakfast area/mud room. 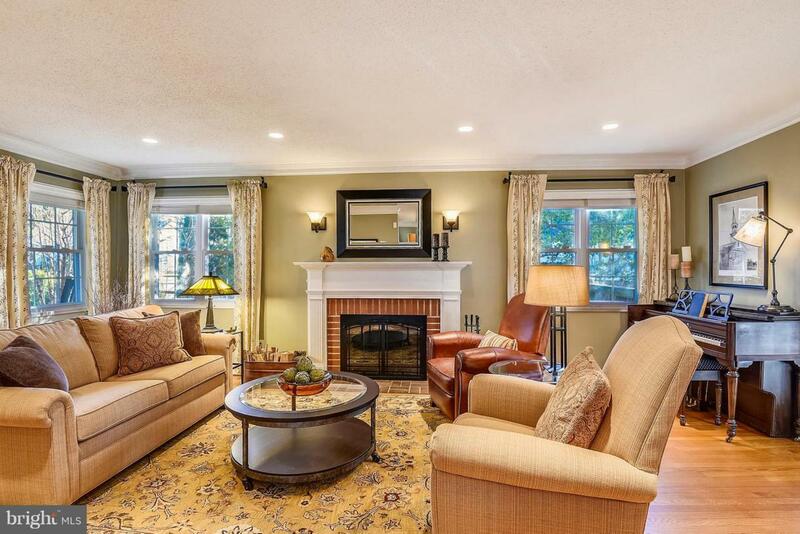 Renovated kitchen with bar seating for two and view of beautifully designed terrace and landscaped rear yard. Main level bedroom/office with full bath. Two large upper level bedrooms with extra closet space; bath was gutted to the studs. Renovation includes heated floors, oversized shower with two shower heads, overage of storage in cabinetry. 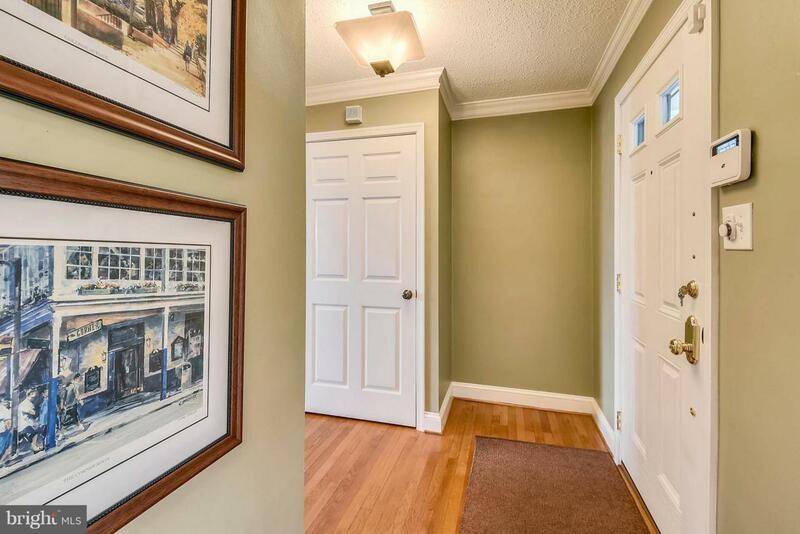 Refinished lower level with new carpet in rec room, renovated full bath, walk-in pantry, large unfinished space for storage and exercise plus large laundry room. Lot upgrades include professional landscaping, new driveway and walkway with brick border and slate interior. Fence, patio, deck and privacy fence installed within last five years. Roof replaced. 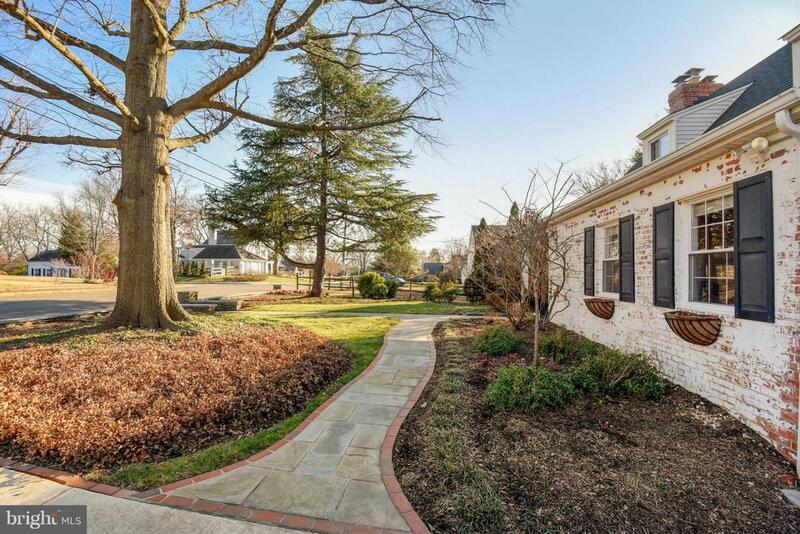 Exceptional location: Bordered by King, Duke and Janneys Lane, it is minutes to Bishop Ireton, TC Williams and MacArthur Schools, King Street metro and VRE line and all of the charm of Old Town.